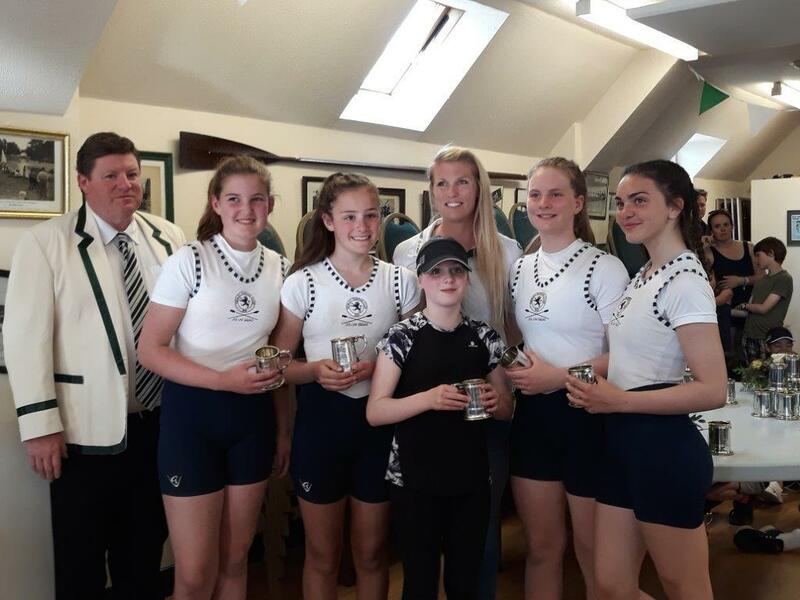 Last Sunday 20th May 2018 saw some of the younger and newer members of the Henley Rowing Club Junior squad competing at Maidenhead Junior Regatta, a regatta specifically aimed at the less experience youngster from the Berks, Bucks, Oxon and Hampshire clubs. The day started with the J13 boys crew of Kieren Drennan, Ollie Roullier, Connor O’Shea James, Louis Swinburn Johnson and Cox Jasmine Stirling in an exciting first race ending in a dead heat against a crew from Guildford. 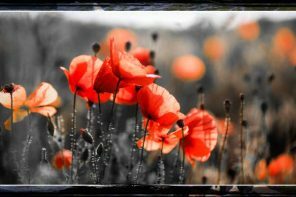 This meant that they had to return to the start and race again, beating the opposition by one and a quarter lengths the second time around having shaken off their nerves. With gaining racing experience they then went on to win the division overall after beating Great Marlow School and Eton Excelsior over the next three races. The girls B1 crew with Hannah Boddy, Caitlin Swinburn, Lilly Hoogenberg, Anya Marsten and coxed by Athena Hall had four races over the day, competing against crews from Maidenhead and Headington, Lady Eleanor Hollis and finally beating the second crew from LEH by two lengths to win the overall division. 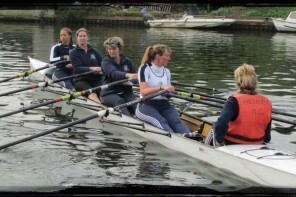 The Girls B2 crew comprising Eyla Wild, Sophie Habershon, Yasmin Laktos, Georgia Catlin with cox Amy Bond unfortunately lost in the second round to Maidenhead in a tough fought race. 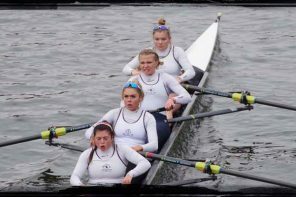 In the final the Henley Girls A Crew of Lucy Jones, Ailish Harkin, Sophie Graham, Gabby Chaplin and coxed by Francesca Whittle racing were overall winners after races against four crews from Headington and a tough semi against Guildford Rowing club. The crews enjoyed their day as for most this was their first regatta of the season especially after other earlier events being unfortunately cancelled due to poor weather conditions. The club earned the overall best club prize to be shared with Guildford rowing club who had a similar number of wins on the day.